Civil and political rights, for example: the right to life, the right to a fair trial, freedom of thought and expression, and the right not to be subjected to torture. Economic, social and cultural rights, for example: the right to work, the right to join a trade union, the right to health, the right to education, and the right to an adequate standard of living. The rights set out in the Universal Declaration have since been included in many international treaties, declarations and resolutions. Ireland has ratified six of the nine core international human rights treaties: the International Covenant on Civil and Political Rights, the International Covenant on Economic, Social and Cultural Rights, and specific treaties on the elimination of racial discrimination, discrimination against women, the rights of children, and protection against torture. Ireland is expected to ratify the Convention on the Rights of Persons with Disabilities by the end of 2016. To date, it has not ratified the treaties on protection against forced disappearance and on the rights of migrants. Ireland has also ratified the European Convention on Human Rights, which is one of a number of important regional treaties in place around the globe. When Ireland ratifies a human rights treaty, it takes on obligations under international law. It is required to put in place laws and policies that ensure the rights covered in that treaty are respected in the State. This means that the human rights guaranteed under international law have to be made real at the national level. We can all play a part in making that happen – working throughout society for laws, policies and practices that reflect human rights standards. There are also specific avenues available to challenge laws and practices that fail to adequately address people’s rights. Where laws and practices, for example, do not respect the fundamental rights that are set out in the Irish Constitution or are not compatible with the European Convention on Human Rights, they can be challenged in the Irish courts. There are further mechanisms available at regional and international levels in this regard. 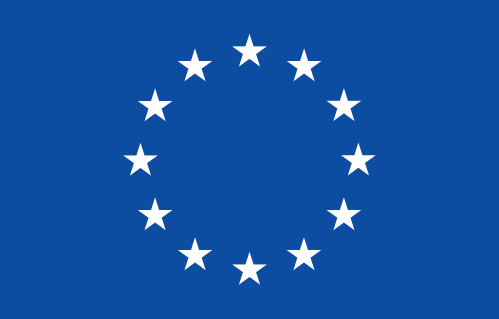 These include the European Court of Human Rights and the European Committee on Social Rights, which are under the remit of the Council of Europe. In addition, each of the international human rights treaties has a specific body aligned to it, which monitors the implementation of the treaty provisions by individual states. Further information on the human rights framework in Ireland is available here.